Used Car Service Contract – Should You Purchase One? Service contact covers various components of your vehicle in case of breakdown. In the used car shopping process, you eventually get to a point where the seller, especially if it’s a dealership, is going to ask if you’d like to purchase a service contract to go with the vehicle. This is something lots of car buyers haven’t really thought about until it’s put in front of them, and then they don’t whether or not they should because they don’t know the ins and outs of service contracts. This article will go over the basics of service contracts so you’ll be able to make an informed decision when the time comes. Generally, service contacts cover various components of your vehicle in case of breakdown, and should be an optional product. If a dealer makes it sound like you have to purchase a service contract to get the car, you should run the other way! These may include the engine, transmission, axles, electronic components, and more. Many contracts also have additional benefits such as roadside assistance and rental car reimbursement. Depending on the type of contract, the scope of coverage may vary. If you’re shopping for used cars in San Diego, Auto City offers various types of service contracts with coverage ranging from basic drive-train components to comprehensive protection that includes nearly every aspect of your vehicle. 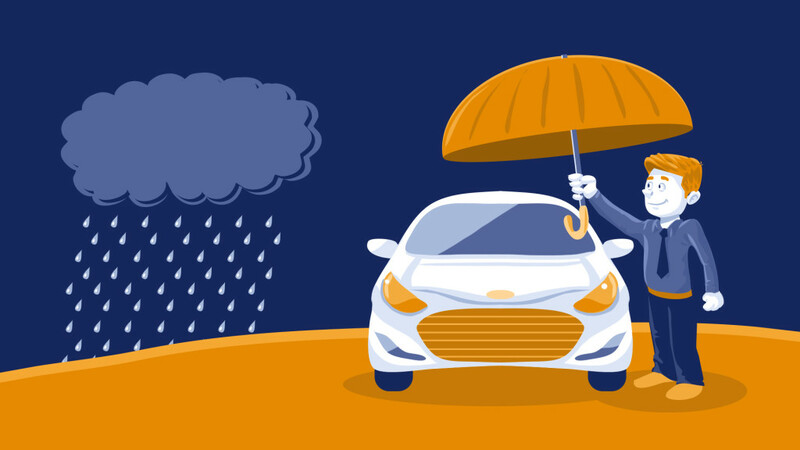 We’re happy to help you determine which coverage is the best option for you and your vehicle. It’s like a special insurance policy for repairs. When you need to make a claim on your service contract, you can take your vehicle to the licensed mechanic of your choice, whether it is a neighborhood repair shop you have used for years, a name-brand dealership, or the Auto City Service Department. Regardless of where you take your vehicle, the claims process is very easy and straightforward. The amount of the deductible depends on the service contract. The standard deductible is $100, but there are contracts with no deductibles as well. As a cool bonus, if you make a claim with Auto City, we will waive your deductible regardless of what it is! The length of a service contract can vary anywhere from one year to six years, depending on what you need. At Auto City, if you feel you no longer need the coverage, you may cancel your service contract and get a pro-rated refund. Just remember that most breakdowns are unexpected, and canceling your service contract may leave you vulnerable to costly repairs. A service contract may be the perfect way to take the sting out of unexpected repairs on a used car that you’ve purchased. If you’re shopping for used cars in the San Diego area, stop by Auto City to check out our great deals and find out if a service contract is right for you. 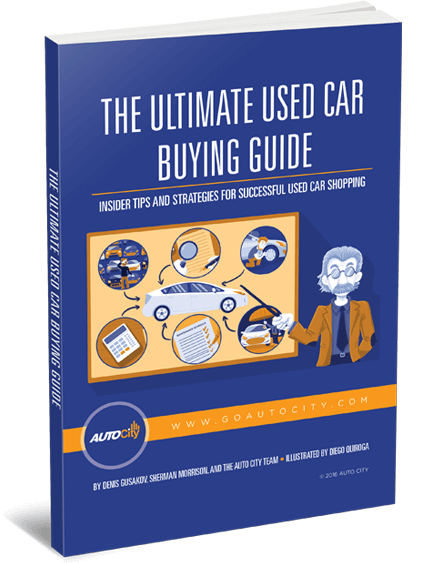 0 comment(s) so far on Used Car Service Contract – Should You Purchase One?